UX design and is a fundamental part of building a website, App or intranet. Many organisations have their own IT department or developers, but need help with the creative and experience design for their projects. We offer creative support to businesses, agencies and IT companies who require a specialist partner to ensure their projects meet their full potential. 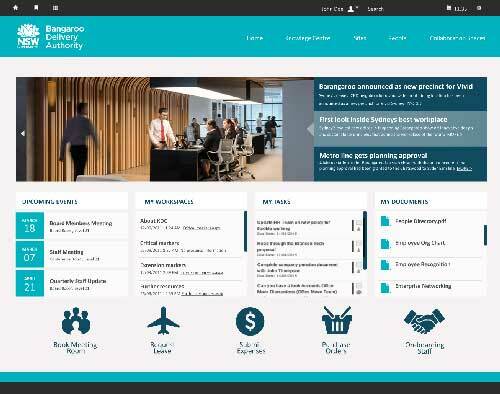 Working with the Clade, a leader in Microsoft 365 solutions, MD produced a series of UI interface options for the Bangaroo Delivery Authority intranet. Our Creative produced the series as part of presentation to Bangaroo Delivery Authority to show new and innovative ways to engage wth staff and users to find and disseminate information. 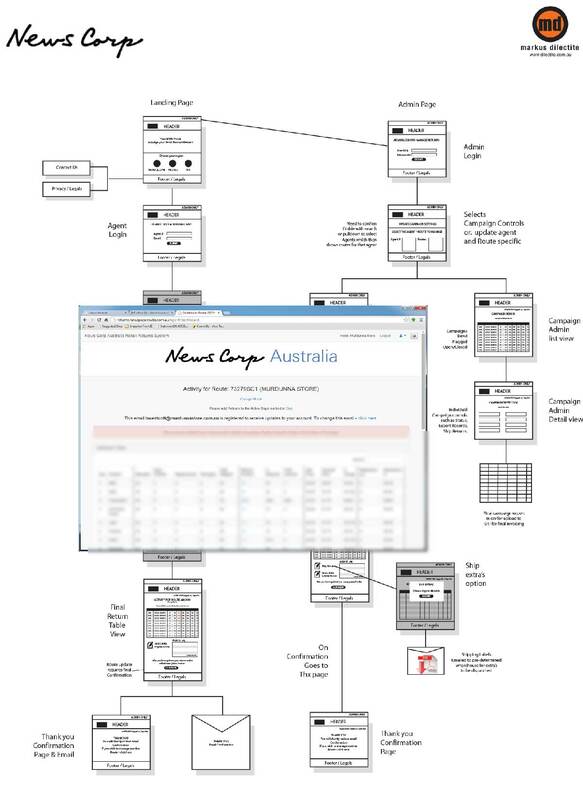 Working with the News Limited, MD’s creative team worked closely with their National Team & Business Analysts to provide UI funnel prototypes to present various UX options for key decision makers and key customer to experience first had prior to dev. Using the latest Adobe UX tools we were able to create and deploy UX prototypes fast for review. On approval these UI screens were provided to our developers for quick coding, UAT and deployment. The benefits in creating within a UX environment is that the User Experience can be partially realised prior to being developed. So changes to UX within the coding environment is kept to a minimum.